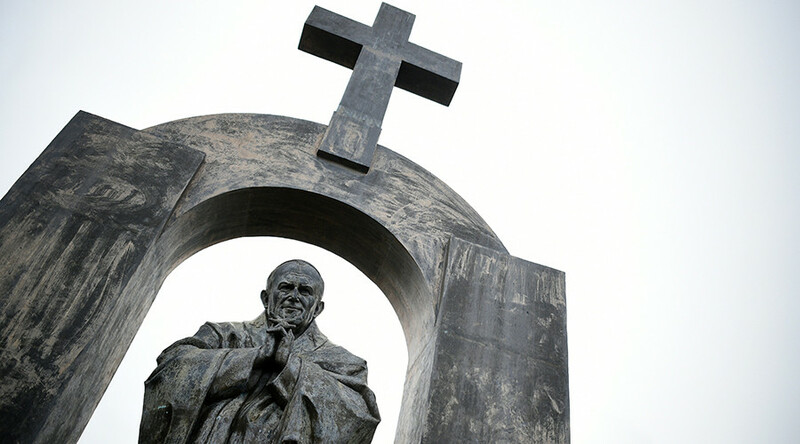 An online petition, launched in a bid to save the cross on a monument to a Polish pontiff in a Breton town, has garnered more than 38,000 signatures. It followed a French court ordering the cross removed, since it goes against a national secularism law. “We oppose the removal of the cross from public space,” reads the petition, initiated by Madrid-based conservative advocacy group CitizenGo on its website. More than 40,000 people have joined the appeal, which was launched four days ago. Twitter users joined in, with people sharing pictures of crosses under the hashtag #MontreTaCroix (Show Your Cross).